Celestron f/6.3 focal reducer. 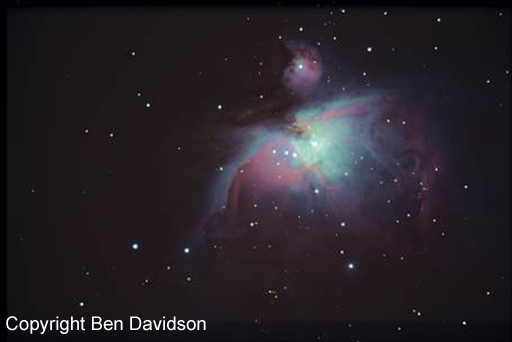 Ben has got some really nice detail and colour with this image. Telescope. 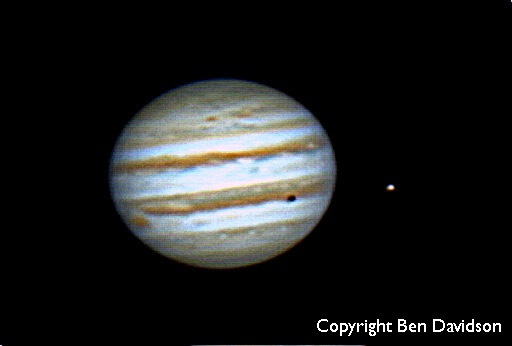 Europa and it's shadow clearly visible and the great red spot also coming through.